Call us today at 303-720-7421. 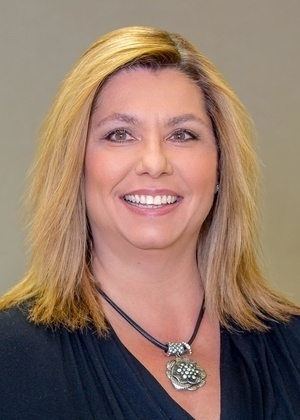 Joanne LaPorta is the Director and Founder of Accent on Hearing, Inc. She earned her Masters Degree at the State University of New York at Buffalo in 1985 and has been practicing audiology ever since; working in the New York metropolitan area for over ten years prior to her move to Colorado in 1995. Joanne is certified by the American Speech-Language-Hearing Association and is licensed by the State of Colorado. She is a Fellow in the American Academy of Audiology and is a board certified member of both the Colorado Academy of Audiology and the Academy of Dispensing Audiologists. She is devoted to offering the highest levels of service with outstanding professional expertise and training. Joanne takes pride in her beautiful family including her husband, John and their three sons, Sean, Patrick, and Brian. Accent on Hearing would like to officially congratulate Elizabeth Martinez. 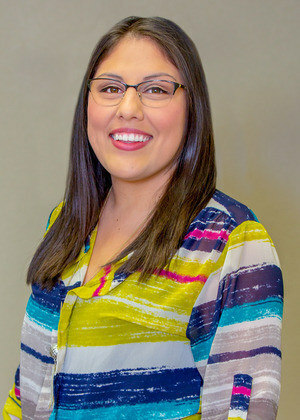 As most of you already know, Dr. Martinez spent her 4th year externship with our practice and in May of this year was graduated from the University of South Alabama in Mobile with her Doctorate in Audiology! Having grown up in south Florida near Lake Okeechobee and spending all her life in the Southern states, her move to Colorado in May of 2016 was certainly a big life (and weather) change. She and her fiancé, Nick, call Highlands Ranch home and are planning their wedding for the Spring of 2019. Completing their family are Myles, a yellow lab, and two cats Shadow and Bird. Dr. Martinez also brings a little multi-culturalism to Accent on Hearing as she is fluent in Spanish. Dr. Martinez has proven to be an invaluable member of the Accent on Hearing team, and we hope that she remains with us for a very long time. 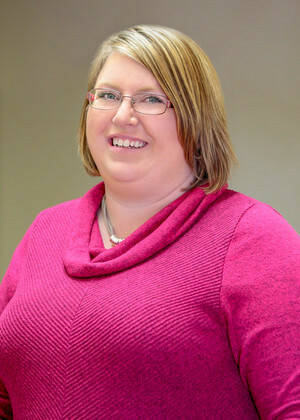 Shannon brings over seventeen years of exceptional customer service and leadership experience to our practice. 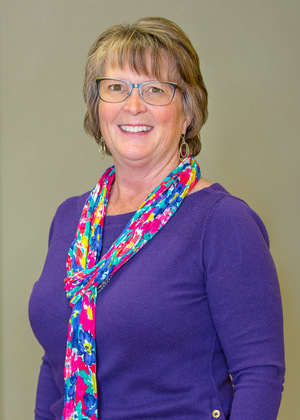 She has been a part of the professional Castle Rock community for several years and has made a career transition from the banking industry. She looks forward to giving our patients a better quality of life through sound. Her decision to change career paths was an answer to a lifelong career dream. She is inspired to have a positive and caring impact on our patients. Shannon is a Colorado native, she spends her free time with family and friends, and loves to make fun and exciting memories with them. Shannon and her husband Aaron live in Elizabeth, with their two wonderful children. Her son Trenton enjoys go-kart racing, and her daughter Brooklyn loves gymnastics.